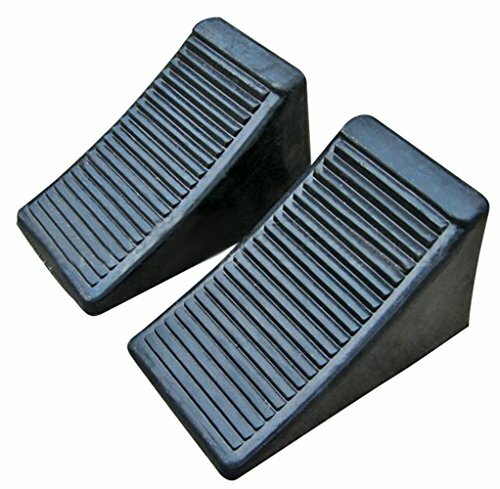 The product should be used only on flat surface,push firmly under tires,the non-slip surface is oil resistant to provide superior traction. Fasmov wheel chocks are durable enough to keep almost any vehicle or trailer in place. View More In Loading Dock Wheel Chocks. Dual Height Gooseneck Pedestal: 40", 70"